The Queens of the Stone Age are the kings of the riff. Since its inception in 1996, the band has deconstructed heavy rock only to rebuild and super charge it. 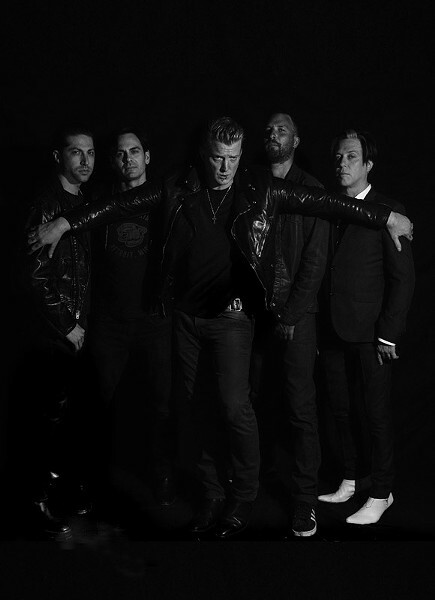 Besides front man and founder Josh Homme, the band's revolving door policy has found QOTSA working with members of Screaming Trees, Nirvana, Soundgarden, Dinosaur Jr., and Monster Magnet. This is rock's last stand. Queens of the Stone Age plays with Royal Blood on Friday, May 25, at The Dome, 2695 East Henrietta Road. 7 p.m. $45. therocdome.com; qotsa.com.